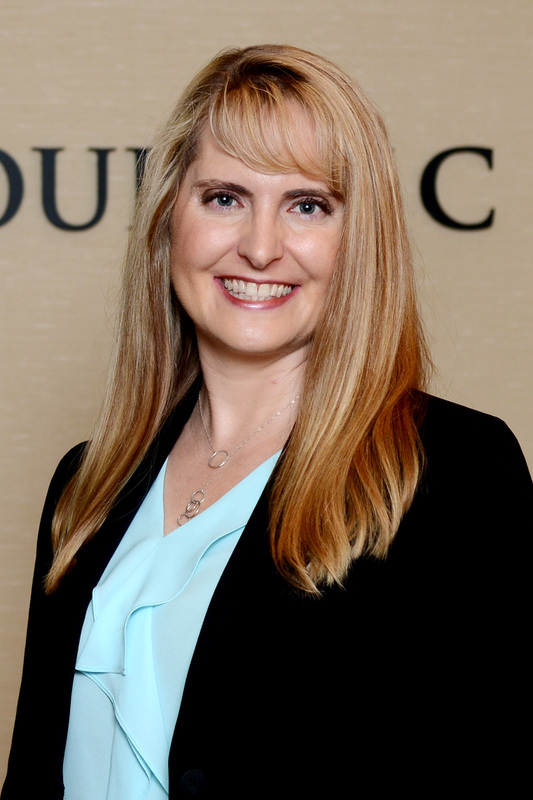 Hicks Law Group PLLC Managing Member, Rebecca Hicks, has been selected as a 2015 Texas Super Lawyer. This is the second year that Ms. Hicks has been included on the Texas Super Lawyers list. Prior to 2014, Ms. Hicks was named a Texas Super Lawyers Rising Star seven times. Each year, only five percent of lawyers in Texas are named “Super Lawyers.” “Super Lawyers” are nominated by their peers and then reviewed by a research team that evaluates the nominees based on professional accomplishments, peer recognition, and community involvement. Super Lawyers is a Thomson Reuters ranking service and publication. Ms. Hicks’ practice focuses on Construction, Creditors’ Rights, and Business Litigation. She has over 15 years of experience in civil litigation, representing owners, architects, national suppliers, and general and sub contractors.